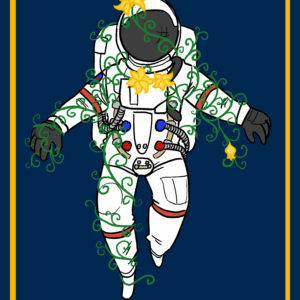 There is beauty in science. 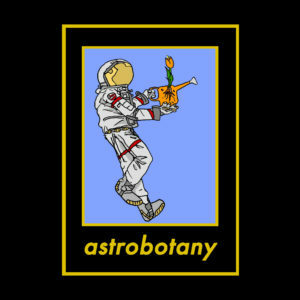 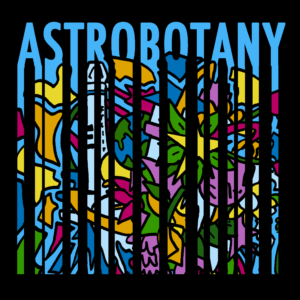 The astrobotany brand is a novel clothing and design line that celebrates the emerging field of spaceflight plant biology. 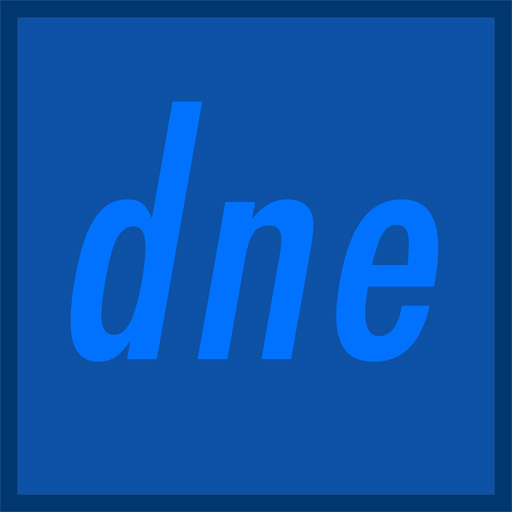 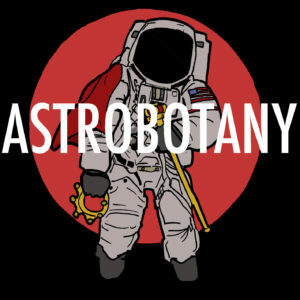 All proceeds support astrobotany.com and astrobotany outreach projects. 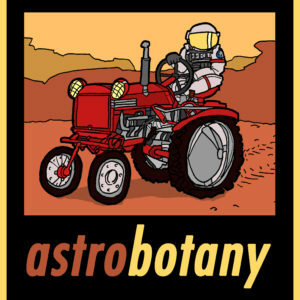 Let’s grow plants in space. 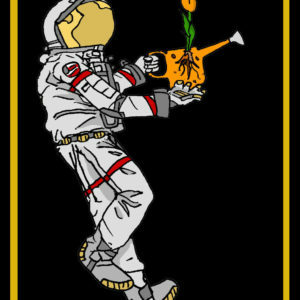 Orders arrive in 7-10 business days. 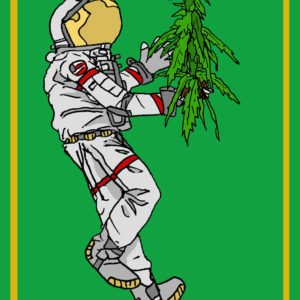 Free shipping on sticker orders within the United States! 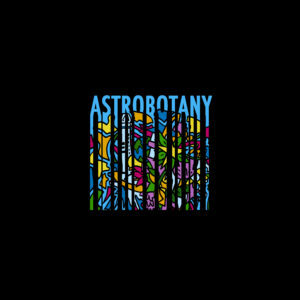 View cart ““Regeneration” Astrobotany Sticker” has been added to your cart.